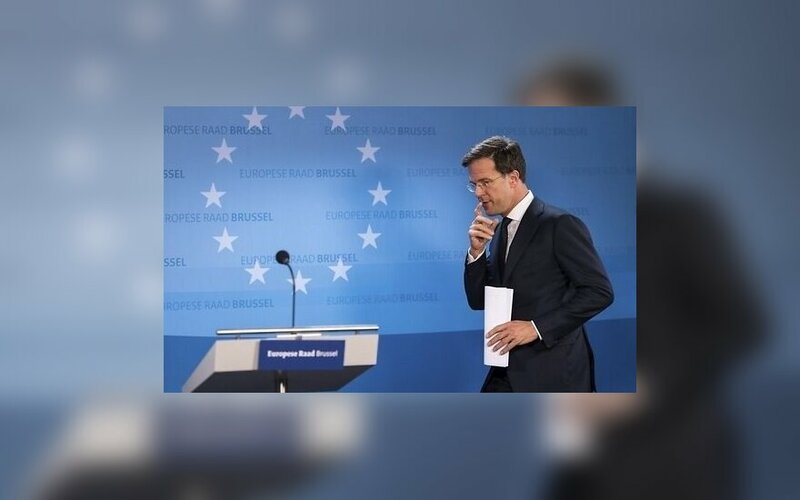 The Netherlands is building new coalitions within the EU to compensate for the loss of the UK as the union's main free trade champion, and has found partners in the Baltic States. At the same time, a domestic policy issue involving gas supplies and the Dutch stance on Russia have the potential to put what has been dubbed the New Hanseatic League to the test Dario Cavegn writes in the ERR News. While King Willem-Alexander is visiting the Baltic States by invitation and on the occasion of the three countries' centennials, the Netherlands has recently intensified its bilateral relations with Estonia, Latvia, and Lithuania in the effort to balance off the effects of the United Kingdom leaving the EU. 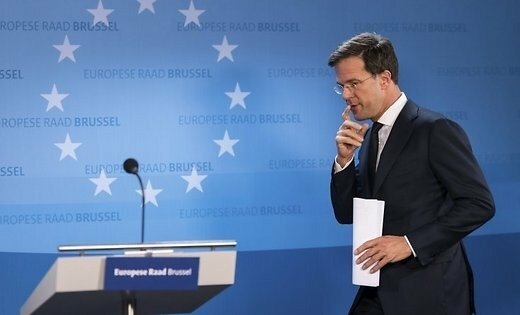 With the UK, the Netherlands is losing a great champion of free trade and transatlantic relations in the EU. As everybody prepares for Brexit, the Dutch find themselves faced with an ever stronger axis between Paris and Berlin, and they see a transatlantic and free-trade vacuum where the UK used to act as a counterweight to France and Germany. The Netherlands are worried about protectionist tendencies in those countries, and looking for like-minded partners to shape a European future more to its liking. For now, it has found partners in Denmark, Estonia, Finland, Ireland, Latvia, Lithuania, and Sweden. This coalition of countries has on occasion been referred to as the NB6+2 for the Nordic and Baltic countries along with Ireland and the Netherlands, as the New Hanseatic League due to certain historical parallels, and as "Netherlands and the Seven Dwarfs" hinting at the vast GDP differences in the group. A first success in The Hague's coalition-building efforts within the EU was a letter signed by the ministers of finance of the NB6+2 in March this year in which the countries stress that the current economic success of the euro area is "the result of the decisive steps that have been taken at the European level to strengthen the Economic and Monetary Union as well as wide-ranging reforms at the national level." They also point to the importance of full adherence to the euro area's common rules, calling for more structural reform and better stabilisation. The NB6+2 want the focus of the union's financial and monetary policy to be on those areas where member states already converge, like the completion of the Banking Union and the transformation of the European Stability Mechanism (ESM) into a European Monetary Fund (EMF). Only once these conditions are met can there be talk about more monetary integration. The letter emphasises "responsibility and ownership" of member states of their reforms, and is intended as a signal to Germany that there are other places to look to in the European Union than just France. The Netherlands' efforts come at a critical time in the European Union. The Multiannual Financial Framework (MFF) for the time after 2020 and monetary policy are being debated, French President Emmanuel Macron is pursuing an agenda of European integration, and 2019 will see European parliamentary elections as well as the appointment of a new director of the European Central Bank (ECB), after Mario Draghi steps down in October that year. Whether or not the New Hanseatic League will be a success in the longer term remains to be seen. While there is potential for cooperation in other areas as well, for example the Middle East, Africa, and development aid, there are plenty of issues on which the countries tend to disagree, ranging from migration to Nord Stream 2 and the EU's stance towards Russia. Estonia, Latvia, and Lithuania in particular will take issue with the fact that the Netherlands remain extremely reluctant in terms of NATO's presence in the Baltic region. The country's attitude to Russia remains businesslike, despite the recently acknowledged "smoking gun" of a Russian Buk surface-to-air missile having found to be behind the downing of Malaysian Airlines Flight 17 (MH17), a national tragedy in the eyes of many Dutch. As Dutch Minister of Foreign Affairs Stef Blok puts it, there is no reason why a constructive relationship with Russia shouldn't make it possible to straightforwardly criticise the country and tell Russia what it is doing wrong, while at the same time continuing trade relations. The Dutch government is faced with difficulties regarding the changed security situation in Europe elsewhere as well. the 2% GDP aim of the 2014 NATO Wales Summit isn't realistic, especially with a view to reaching it by 2024. The Dutch economy is growing, and with it, its GDP is changing and the amount required to be invested in national defence increasing as well. And while its behaviour will need to be kept in check, Russia is an important partner of the Netherlands because of its oil and gas. This has recently led to an entanglement of domestic and foreign policy issues that could jeopardise EU integrity. The Netherlands have the EU's largest on-shore gas reserves, but will have to crank up their liquid natural gas (LNG) imports as they are scaling back domestic production. Sourcing fuel from the Groningen field, a major source of Dutch gas, has been causing increasingly violent earthquakes, damaging buildings badly enough that many houses will need to be torn down. This has made gas production a major issue in Dutch politics as the industry is facing opposition in the local population. The government notified some 200 companies earlier this year that they will have to stop sourcing fuel in the north of the country, with Minister for Economic Affairs Eric Wiebes saying that closing down production is unavoidable, and that new supply sources will have to be found. The earth is shaking in the north of the Netherlands, and Russian gas is cheap. At the same time, the country's gargantuan port of Rotterdam is already a major oil hub for Russia, and Dutch companies such as Gasunie and Royal Dutch Shell are planning to grow their Russian LNG business. This affects the Netherlands' foreign policy, as the country will likely rely on increased gas imports from Russia in the future. It also affects the country's attitude towards EU energy policy, where the Netherlands has been conspicuously quiet whenever Nord Stream 2's potentially divisive effect on the union has come up. Dutch businesses are involved in the new pipeline's construction as well. The Netherlands tends to side with Germany on this issue and is otherwise happy to let the latter bear the brunt of criticism — among others also coming from its partners in the New Hanseatic League. The annual army exercise Flaming Thunder for indirect fire support units starts in Lithuania on Monday.